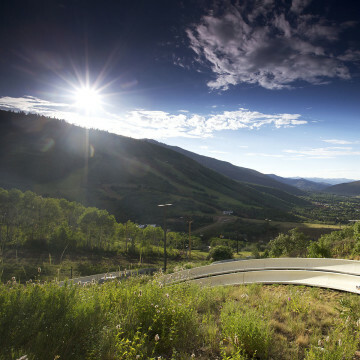 What's there to do at Utah ski resorts in summer? A lot. Here's a quick overview of the best ways our resorts make use of summer. 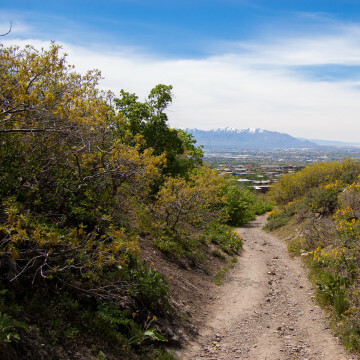 While we wait for the high Wasatch and Uinta trails to melt out, check out the best Salt Lake City trails for spring hikes. 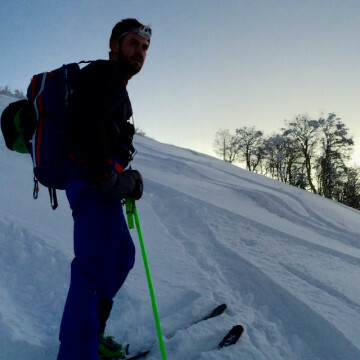 Catching up with local pro Noah Howell for tips on skiing the steepest spring slopes in the Wasatch. 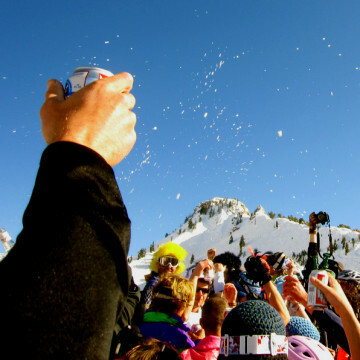 A friendly guide to the finest end of ski season parties in Utah, from shenanigans on the slopes to costumed revelry in parking lots. 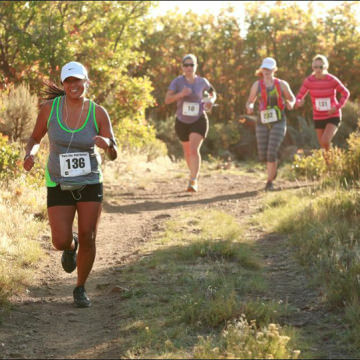 Utah is a mecca of prime trail running, and these spring trail races in Utah are must-do's as the weather warms up. 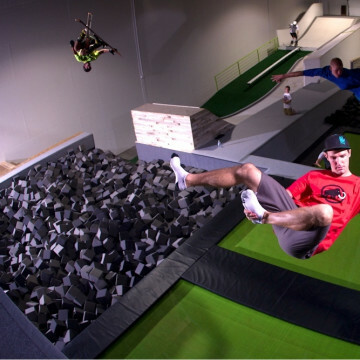 A chat with a coach at Snogression Salt Lake City, an indoor ski and snowboard training facility, shares how to learn awesome ski tricks. 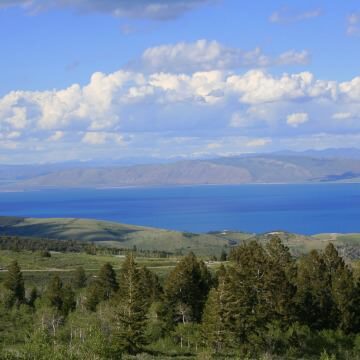 Here are 15 classic adventures, big and small, in and around the deep, strikingly blue waters of Bear Lake in Utah. 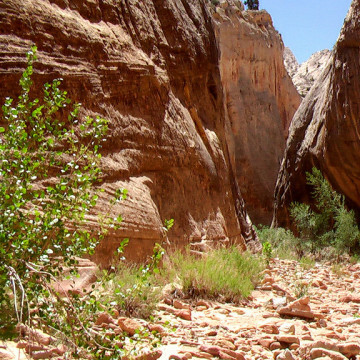 With sunshine galore and fewer crowds, backpacking trips in Southern Utah are prime for the picking in fall. Here, three to tackle now. With ski season 2015-2016 right around the corner, our thorough pre-season checklist will help you make the most of your time on the slopes. 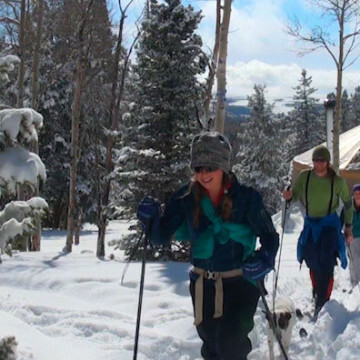 A yurt trip is almost guaranteed to be a highlight of your ski season. Here's a primer on planning, including top spots for Utah yurt trips. 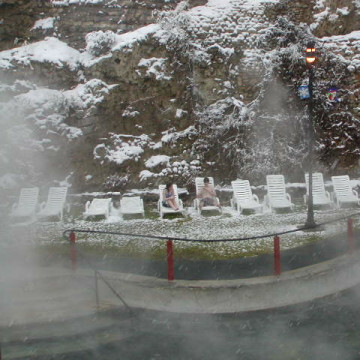 Utah hot springs make the perfect way to warm up after a chilly day of ski or snowboard play. 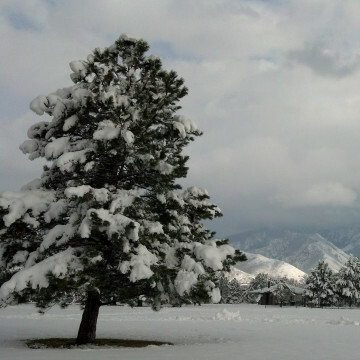 Here, some great ones to soak up this winter. 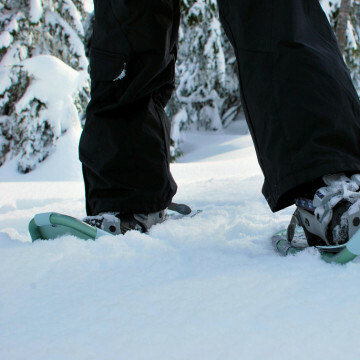 Weekdays can be tough for 9-to-5-ers who love the outdoors, especially in the winter. Here, 7 easy outdoor workouts in Salt Lake City. 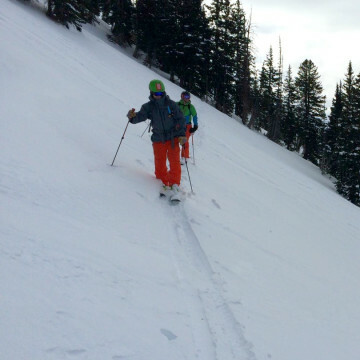 Score powder turns before the rest of the Wasatch wakes up for the day with these four Salt Lake dawn patrols, plus pro tips. 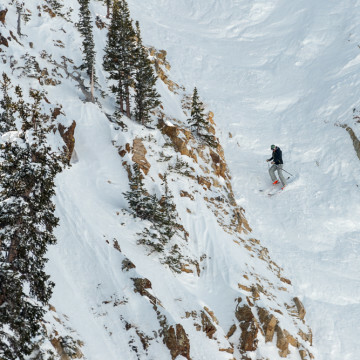 For a serious adrenaline shot, the six scariest inbounds runs in the Wasatch certainly deliver. How many have you notched? 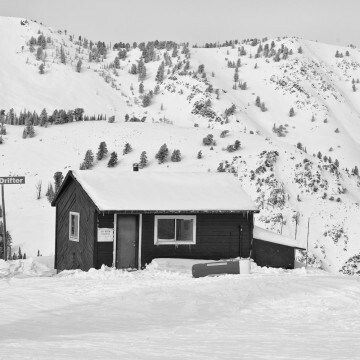 The sidecountry skiing at Snowbasin can be a bit of an undertaking, especially returning to the lodge, but it's very well worth the effort. 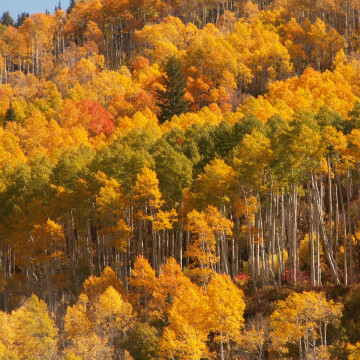 Southern Utah shows off its true colors each autumn, but you have to know where to look. Here, great fall foliage hikes in the Wasatch. Mountain bike season used to end in autumn, but no more. 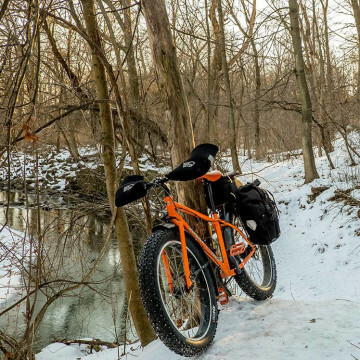 Here's the rundown on how to take advantage of fat biking around Salt Lake City. 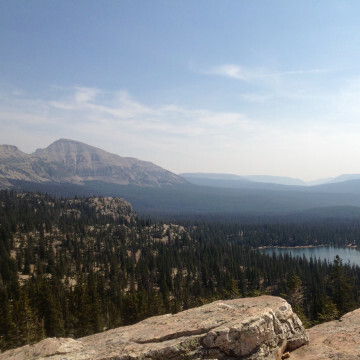 Beat the Salt Lake heat by escaping to the Uinta mountains, just 90 minutes to the east. Here, four of our favorite Uinta day hikes. 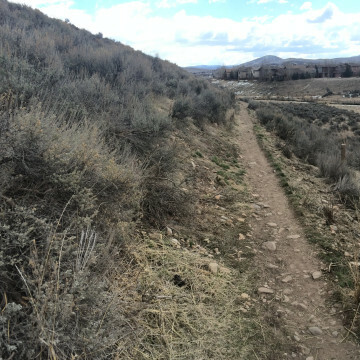 When powder plays hard to get, trail running in Salt Lake offers bonus springtime trail running. Here are a few favorites. 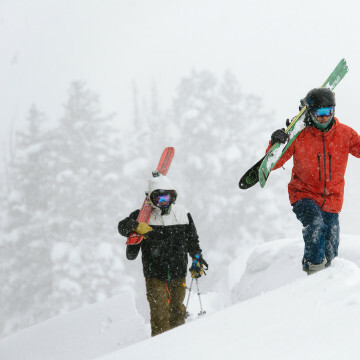 A group of skiers head from Salt Lake to the Sawtooths for a multi-day backcountry ski adventure filled with yurts, whiskey, and avalanches. 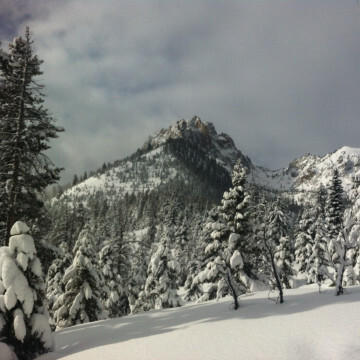 Salt Lake is known for excellent ski touring, and mid-winter dry spells too. 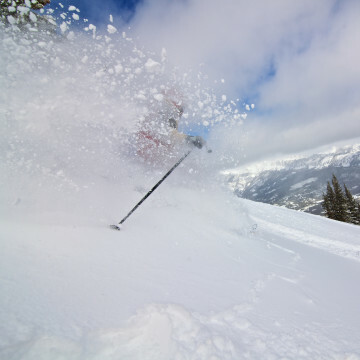 Here's where to find powder turns when storms are scarce. 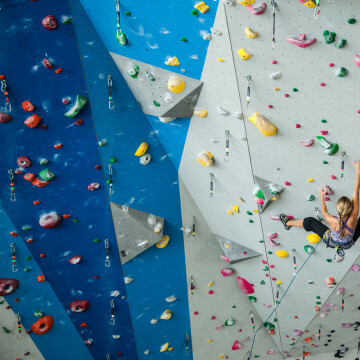 It might not be totally out of line to say that Momentum Climbing Gyms are changing the face of climbing within the Salt Lake City community. 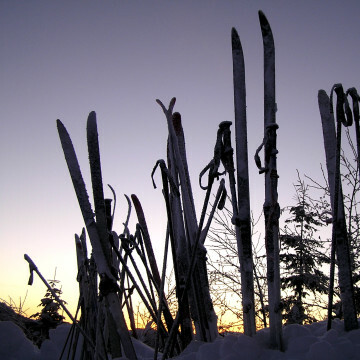 A step-by-step intro for backcountry skiing beginners. What you need, what to learn, where to go, and who to make friends with.